Lighthouse Electric views the protection of individual privacy as critically important. We do not sell, share or distribute client data to anyone without their expressed consent. Lighthouse Electric strives to deliver the highest quality electrical construction and maintenance services to individuals, but not at the expense of individual privacy. 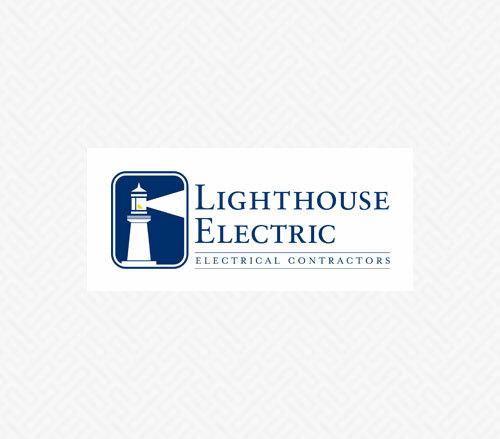 It is our goal at Lighthouse Electric to remain an industry leader in electrical construction and maintenance services, while maintaining our commitment to these standards.